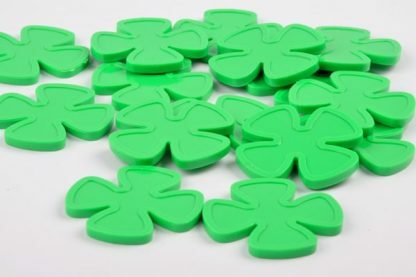 Organising an event this St Patricks Day? 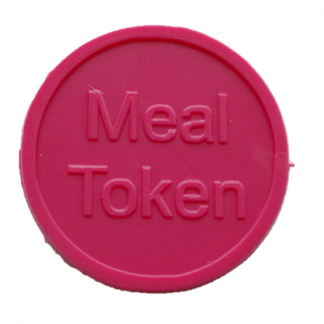 These plastic tokens will be the perfect accompaniment alongside your food and drinks. 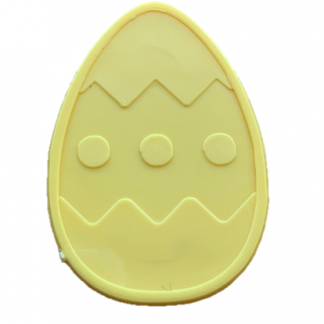 They’re great to keep track of purchased items and are great as cashless currency. 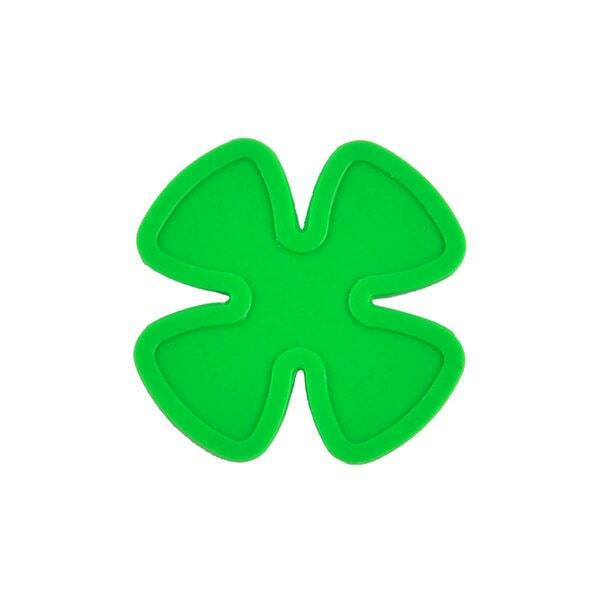 These tokens are 30mm in diameter and are extremely durable and tactile. Fancy something unique? 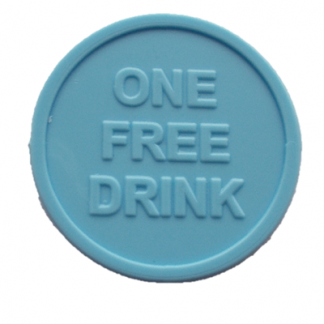 We offer a customisation service of either printed or embossed on our plastic tokens. 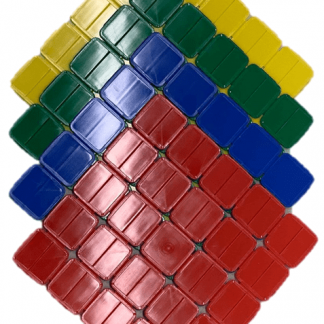 Please contact us for a quote & lead time. 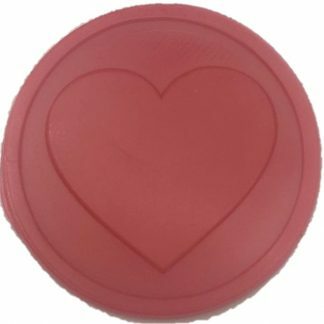 If you require these tokens for a particular date please add the date to your order notes and we will endeavour to meet your deadline selection below.